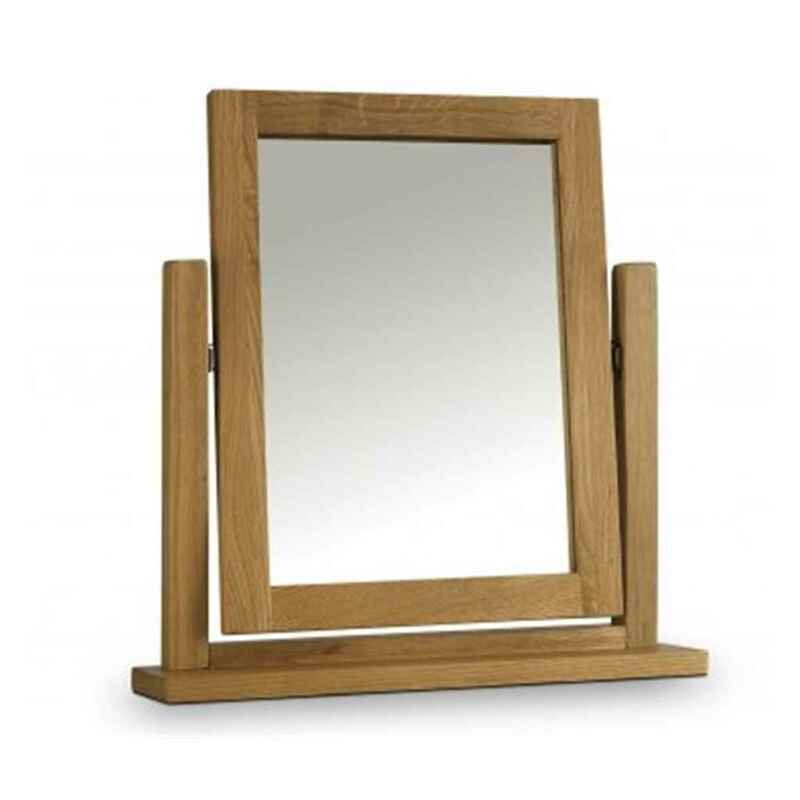 The Stylish Solid Waxed Oak Dressing Table Mirror is a simple standing mirror that combines traditional oak with a contemporary sleek style. 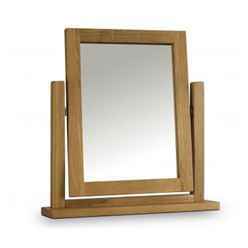 It is the perfect accessory to the rest of the waxed oak bedroom furniture, particularly the twin pedestal dressing table. It features an adjustable tilt for easy use. This product requires assembly.